Swastik Office Automation Incepted in the year 2008, Swastik Office Automation is regarded amongst the famous wholesaler and traders of an excellent quality gamut of Photocopier Machine and Printer Machine. In complete compliance with predefined industrial standards and norms, the whole offered range is precisely developed by our vendors’ competent professionals utilizing quality approved components and cutting-edge techniques. Our provided range of products is broadly cherished and demanded by our patrons for its unique design, robust structure, least maintenance, flawless functionality, precise results, corrosion resistance and longer operational life. Furthermore, to fulfill the precise needs and demands of our honored customers, we provide these products in different sizes and technical specifications at competitive prices. 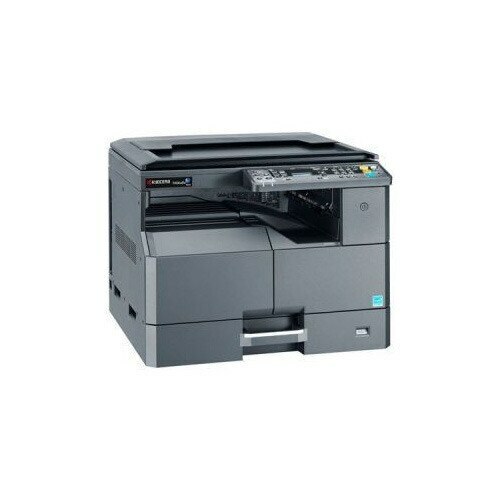 We are service provider of Xerox Machine Repairing Service, Laser Printer Repairing Service and Cartridge Refill Service We have maintained a cordial relation with our genuine vendors in order to provide impeccable assortment of products. Our industrious procuring agents choose our vendors after complete verification regarding product quality and manufacturing techniques. The dedicated efforts of our team have assisted us in achieving the leading place in the market and highest client satisfaction. This team ensures that the products we provide are excellent in quality and are in conformance with the industry defined quality standards. In order to deliver a faultless range of products, a team of quality auditors meticulously inspect these products against several quality parameters using advanced testing tools. we have engraved a prestigious place for ourselves in this domain under the direction of our experienced mentor, Mr. Suresh Daware.